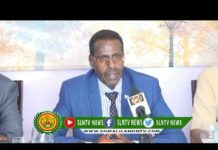 Somaliland farmers are complaining that cheap imports of food from Ethiopia are driving prices down in the local markets and ruining their chances of recovery after the recent drought. 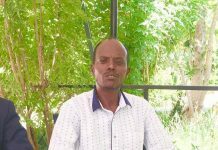 Mowlid Nur Omar, a farmer in Arro-Tuulka village in Gabiley, told Radio Ergo that he brought 200 kg of tomatoes to Gobanimo market in Hargeisa earlier this month. 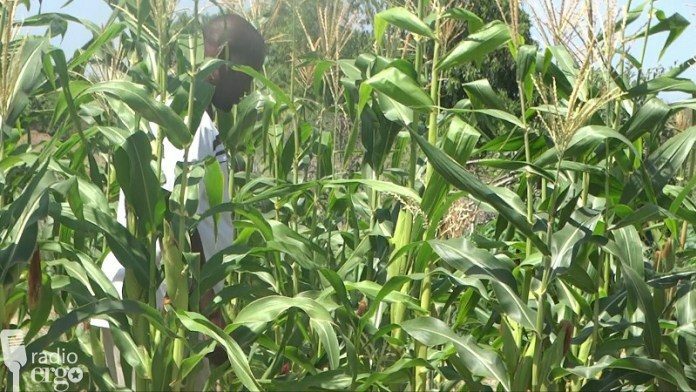 But after failing to sell any he watched the tomatoes rotting away. 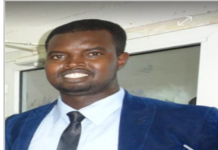 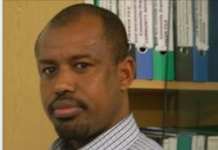 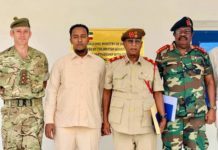 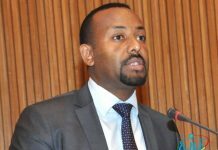 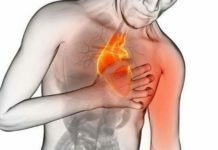 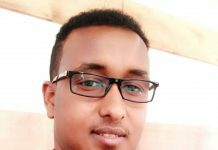 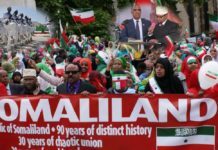 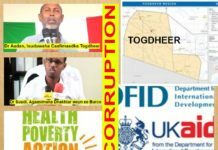 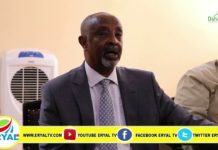 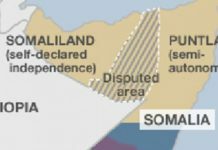 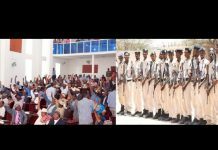 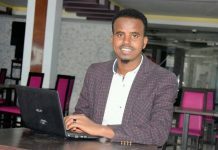 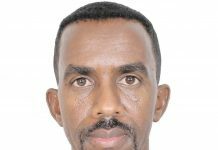 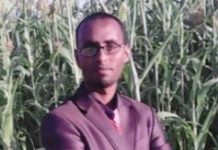 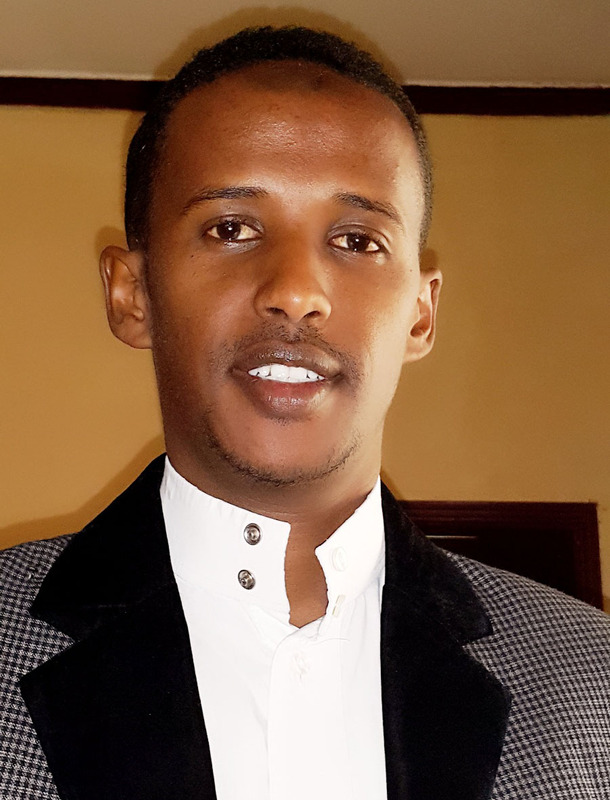 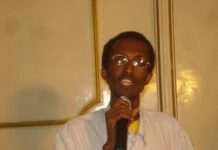 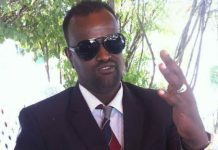 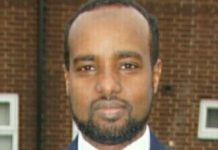 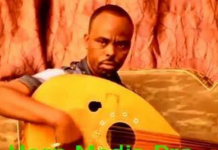 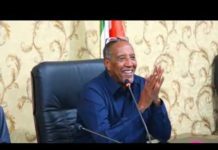 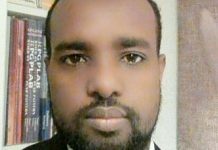 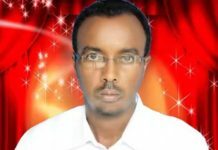 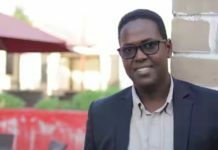 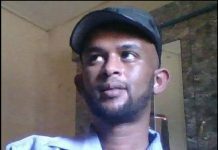 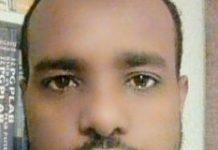 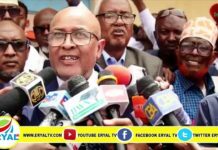 Previous articleMadaxweynaha Somaliland Wuxu Qaabiley Aabaha Dhalay Saddexdii Wiil Ee Lagu Dilay Ceeryaan, Kana Kafaalo Qaaday Korinta Ubadkii Ay Ka Tageen.